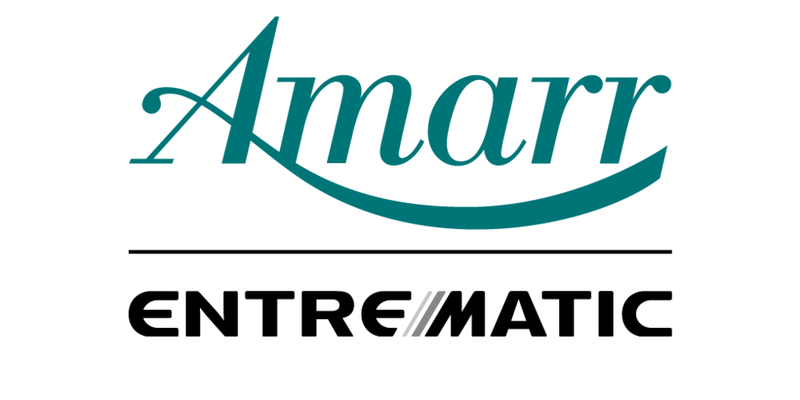 Amarr is the style and safety choice for door systems. We offer a wide selection of sectional overhead garage doors as well as Amarr, LiftMaster™ and Linear garage door openers for both residential and commercial uses. The innovative Amarr Classica® collection of Carriage House garage doors. This one-of-a-kind garage door is made with 3-sections, rather than the standard 4-section door, resulting in a much more authentic carriage house look. The Amarr Classica® garage door designs are uniquely stamped into the steel material, ensuring a permanent carriage house design with no worry of the design shifting or detaching. Openings in Traditional Style. Amarr's traditional garage doors are available in Steel. Choose from four striking panel designs, countless window offerings and up to 6 base colors.